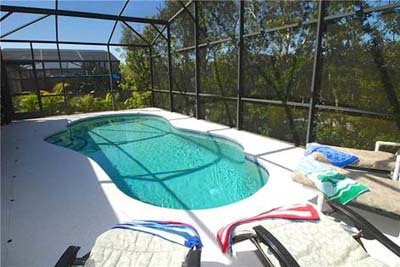 Planning an Orlando Villa holiday during October Half Term is a great time of year. Halloween celebrations the Floridians really know how to put on a show and there is something suitable for all ages. Universal bring to life their Halloween horror nights not for the faint hearted. Disney brings you the Not so Scary Halloween party. If you enjoy dressing up then you certainly will not look out of place adults included. This spookily good offer is based on our exclusive flights on Virgin Atlantic depart from the UK to Orlando for a 2 week duration, meals, drinks and baggage allowance all included. If your dates are flexible then its definitely worth considering an indirect flight from a number of UK airports as these can bring the price down quite dramatically Be sure to ask your agent for details if you are interested in this option. Collect your fully insured 8 seater minivan which you will collect from our car hire partner Alamo there are no funny tricks with the car hire insurance it is all included ready to drive. 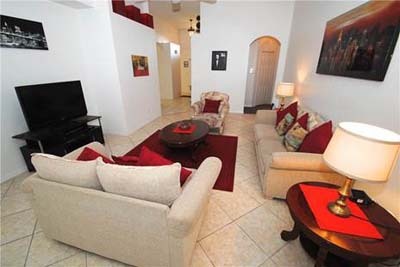 Stay in a beautiful 4 bedroom Disney Area villa. 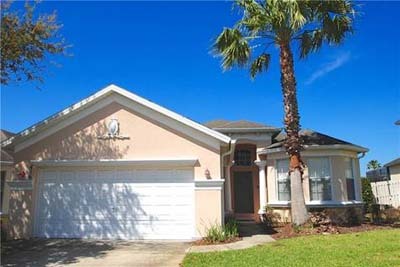 All Disney area villas offer easy access to Disney, Universal and all the other theme parks and attractions, restaurants, bars within easy driving distance and of course world class shopping. Your villa comes ready to live in, literally! All linen, towels, washing facilities and crockery all included. 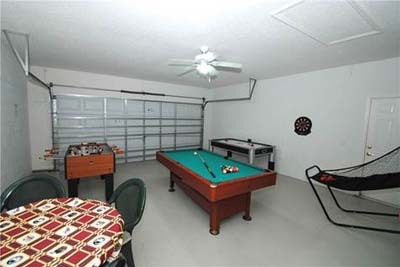 You also have your very own swimming pool and pool deck to enjoy of an evening. Villa holidays represent excellent value for money for a self-catering holiday just give us a call or send an email and we will take care of the rest! 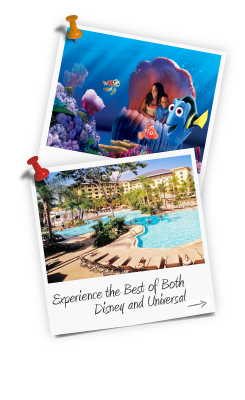 Based on 4 adults and 4 children (3 to 11 years) 14 nights Orlando with 8 seater minivan and direct flights into Orlando all included. Allow us to create that Florida dream holiday taking advantage of all the great prices and special offers we have available, fully ABTA and ATOL protected.